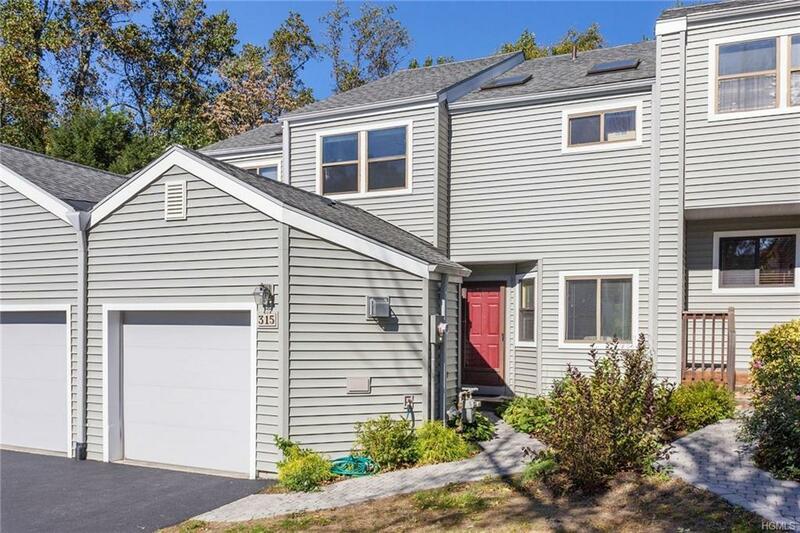 Beautiful 2 bedroom, 2.5 bath town home in Ossining's popular Fox Hill condo complex. Covered front entrance opens up to entry foyer w/powder room & doors to laundry & attached one car garage. Sun filled, completely renovated eat-in kitchen w/windowed breakfast area. The kitchen features ceiling high white cabinetry w/crown moldings, granite counters, tiled back splashes, recessed lighting & stainless steel appliances. 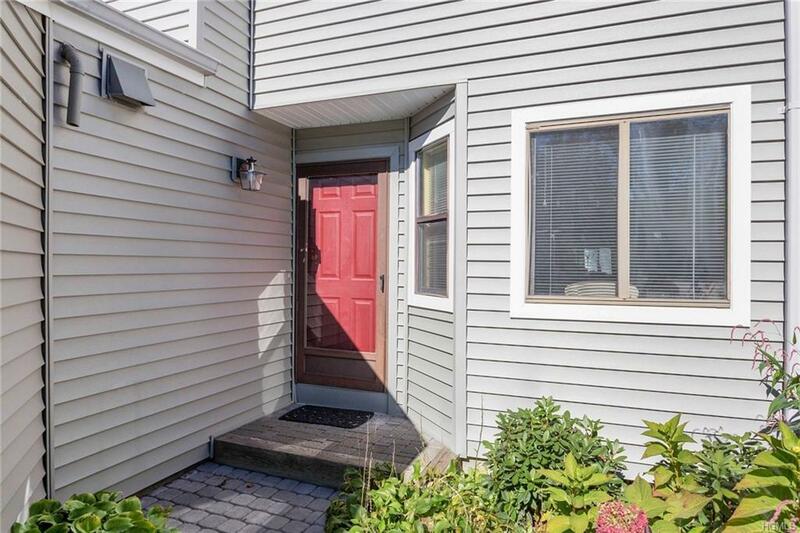 Entrance hallway opens up to living room & dining area w/gleaming hardwood floors, wood burning fireplace, recessed lighting & glass sliders out to large private backyard deck. 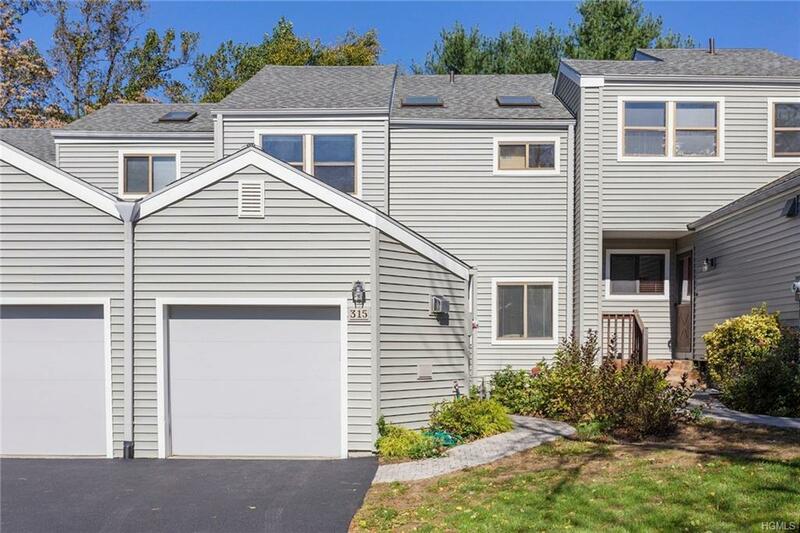 Gorgeous hardwood staircase in entrance hall leads to large second floor master suite w/private bath, 2nd bedroom, hall bath & loft area/den/office w/glass sliders to good sized balcony. Complex amenities include pool, playground, tennis, basketball courts, pond & gazebo. Close to train, major highways, shopping & entertainment. Taxes shown do not reflect STAR discount of $2,150. A must see! 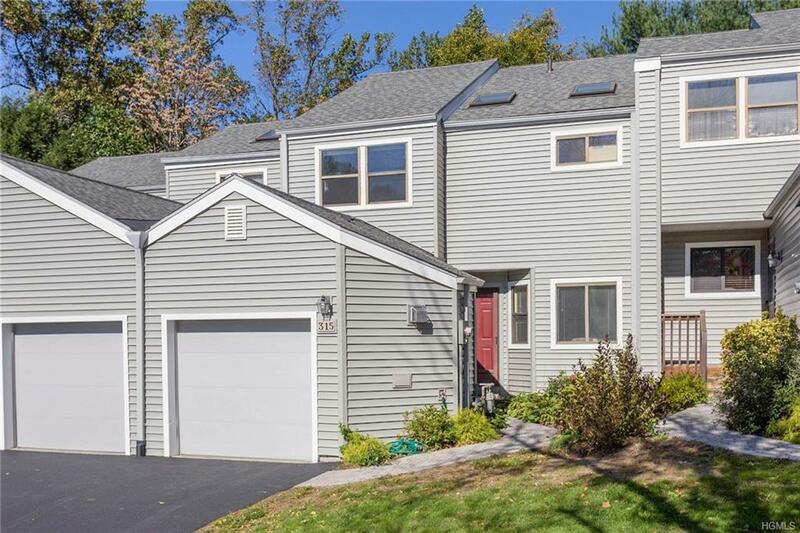 Listing courtesy of Phyllis Lerner of William Raveis Legends Realty. © 2019 Hudson Gateway Multiple Listing Service, Inc. All rights reserved. IDX information is provided exclusively for consumers' personal, non-commercial use and may not be used for any purpose other than to identify prospective properties consumers may be interested in purchasing. The information appearing herein has not been verified by the Hudson Gateway Multiple Listing Service, Inc. or the Hudson Gateway Association of Realtors, Inc. or by any individual(s) who may be affiliated with said entities, all of whom hereby collectively and severally disclaim any and all responsibility for the accuracy of the information appearing at this web site, at any time or from time to time. All such information should be independently verified by the recipient of such data. This data is not warranted for any purpose. The data relating to real estate for sale or lease on this web site comes in part from HGMLS. Real estate listings held by brokerage firms other than Mark Boyland Real Estate Team | Keller Williams Realty Partners are marked with the HGMLS logo or an abbreviated logo and detailed information about them includes the name of the listing broker. Data last updated: 2019-04-25T11:15:41.553.